Below is first term's scheme of work for English language for Senior Secondary Schools (SSS) 1 - 3. English teachers can teach with this while students can read ahead with it. The consonant sounds: /j/ and /z/. Vocabulary development: Words related to agriculture. Writing: Popular article for various reading audience. Words of two syllables, with stress on the second syllable. Differences between phrases and clauses. Noun phrase: position and functions. Vocabulary development: Words associated with health. Consonant cluster in word initial position. Adjectival phrases and their grammatical functions. Vocabulary development: Words associated with administration and government. Sentence analysis - simple, compound and complex sentences. Words with three consonant cluster. 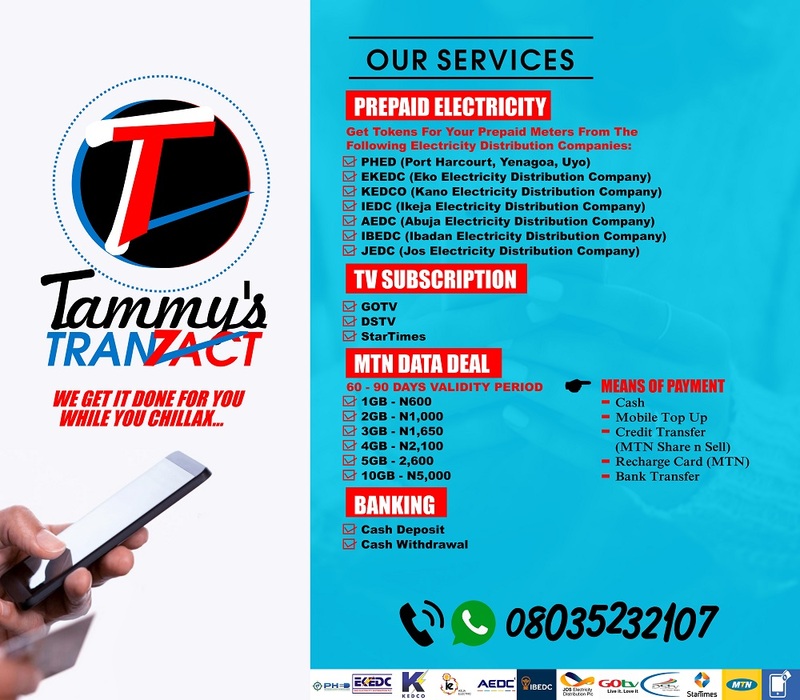 NOTE: If you need comprehensive note(s) on any of the topics mentioned above, you can contact us via the "contact us" box or the comment box. Morning Tammy, pls which English textbooks do you recommend for SS3SS class. Hope to hear from you soon. 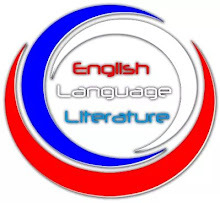 You can make use of "Comprehensive English for Senior Secondary Schools"
I would like the notes for each of the topics of the SS1 and 2 English language lessons. Hi, when you write just one topic for a week, does it mean that the three or periods of English in that week should be used to teach just that single topic? You can get each of the topics online or from any good English textbook. But if you want my note, you can chat me up on whatsapp: 08035232107. Intensive English for each of the classes, Comprehensive English for Senior Secondary Schools, Super Phonics and Internet sources.